It’s only 2 days after the final of Eurovision 2014 when Austria won the contest with Conchita Wurst, but already cities and regions across Austria are campaigning to host the contest. A number of cities have put themselves forward to host, while venue options have been discussed including an outdoor contest. The Wiener Stadthalle can seat 15,000 people and holds over 250 events throughout the year. It is the most popular concert venue in Austria and the largest Indoor arena in the Austrian Capital. Messe Wein, has a floor space of 16,000 square metres and an additional hall of 10,000 square meters. The owners of the venue say that it could accommodate 15,000 fans as well as the Press center and other additional areas like the performers dressing rooms. We are ready. Vienna provides many logistic advantages, Vienna Airports is on a direct flight with 120 cities in 63 countries and does anwyeher else in Austria havesomewhere 30,000 four-or five-star hotel bed. In Carinthia, Klagenfurt has put forward the idea of holding the contest outside as well as at the Wörthersee Stadium. The main issue would be the cost to the city who would be contributing at least over 3 million Euros to the contest. Wörthersee Stadium has a current capacity of 18,000-30,000 seats, but would require the construction of a room on the stadium for the contest to be hosted. The bid has the support of local politicians who have said that despite political differences they should bring the contest to Carinthia. However the local Green Party has said the cost of bringing the contest to the city outweighs the benefits of having the contest. 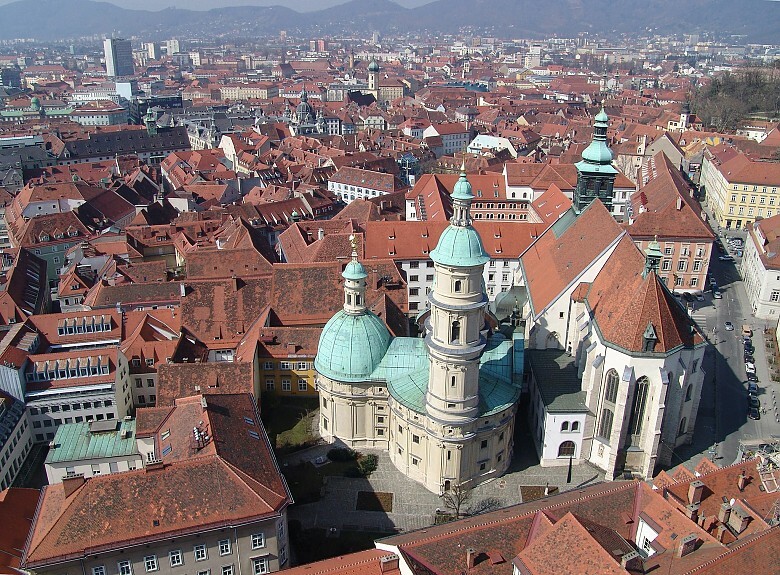 Innsbruck has realeased a press release saying the contest would be ideal for the area. Innsbruck points to its hosting of two Olympic Youth games and one Olympic Games in the city, the city sees it as a the perfect chance to advertise the Tyrol reason to tourists. The venue for the contest if it were to go to Innsbruck would be the Olympiahalle, which has a capacity of 10,000. Graz has put forward two potential venues at this stage. The first suggestion is a venue at the city capable of accomodating 10,000 people, Graz previously held the European Handball Championship. The second suggestion is Schwarzlsee an outdoor area in the south of Austria, this would also require the construction of an arena. Linz’s Mayor has put forward the Linz Music Hall as a possible venue for the contest however its size is likely to rule it out as a venue. The main issue for city is also that there is a question mark over whether there are also enough hotel rooms in the area to accommodate 10,000 fans. Oberwart has put forward the idea of using it’s 7,000 seat exhibition hall for hosting the contest. They have however admitted converting the exhibition hall would be a challenge and that also the required hotel rooms would have to come from the surrounding region. Other suggestions have been put forward to use outdoor stages. Vorarlberg look very unlikely to host the contest, there are current remodeling plans on a 7,000 seat arena built in 1998, however these plans do not get underway until April 2015. 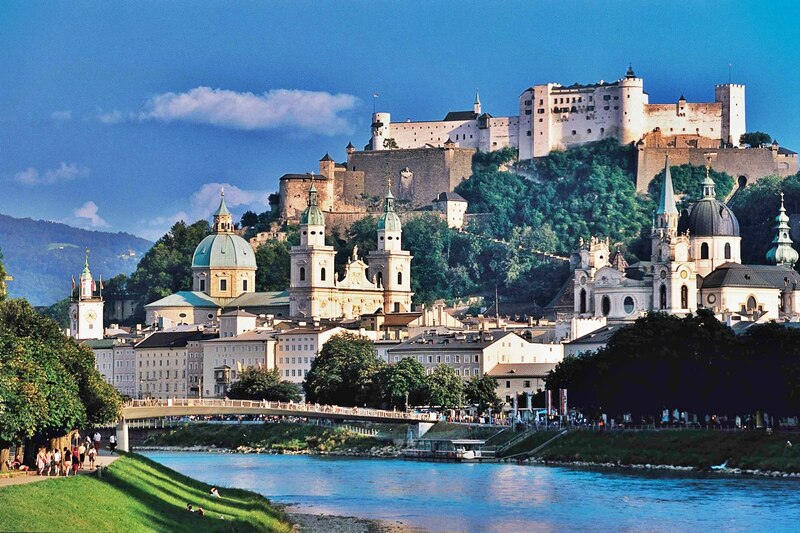 The only city to rule itself out so far is Salzburg who have said that they would not be able to contribute to the cost of hosting the contest. The city does not have the finances available to be able to put forward to the cost of the venue and promotion. ORF have said that they will be making a decision in 2 months time when they will give all prospective hosts an idea of the costs involved and what they are looking for in a venue for the contest. Vienna will be it. The other cities are simply unpopular and their infrastructures are bad. Why? Because Innsbruck is famous for hosting the Olympic Winter Games twice and the staging of the inaugural Youth Olympic Winter Games. Innsbruck will host Eurovision next year, no doubt. If not, Vienna. The mayor of Vienna will change their mind and gamble on hosting the 2028 Olympics.